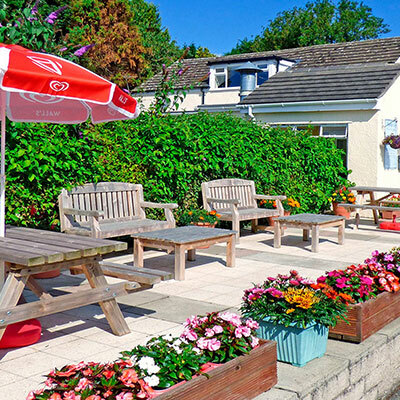 We have a wide range of facilities available at Tyddyn Isaf that aim to make your stay more enjoyable. Join us to recount your tales of the day over a chilled glass of wine or a locally brewed ale. We serve a wide range of local ales from the ‘Great Orme Brewery’, as well as traditional draught lagers, wines, spirits, and non-alcoholic beverages. Find out more here. 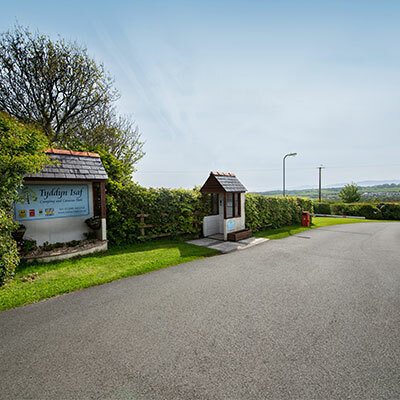 Our guests can take advantage of accessing Lligwy beach via our own private footpath. Our idyllic path winds its way from the bottom of the park to the left-hand car park of Lligwy beach. 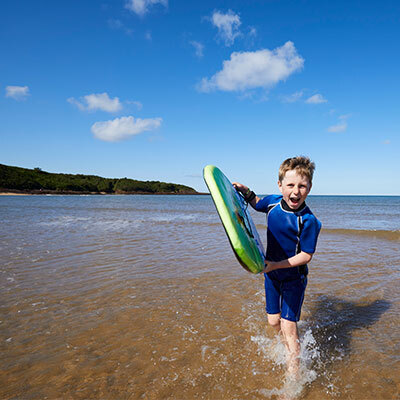 Lligwy is a large, sheltered, sandy beach that is perfect for sunbathing and very safe for children to swim as it is gently shelving. 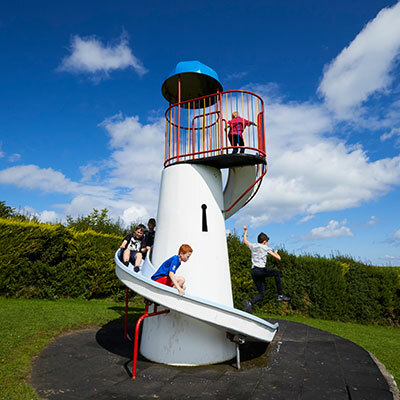 We don’t offer kids clubs or big group activities, but we do have an expansive play area that stretches over a rolling hillside giving children a great way to burn off excess energy and to meet new friends whilst enjoying themselves on our swings, slides and climbing frames. There’s also plenty of space for ball games and kite flying, however, should the weather be a little wet, why not join the children for a game of pool in the main building. We offer guests the opportunity to soak up wonderful views whilst enjoying our luxury fitness room, kitted out with a broad range of Life Fitness equipment. 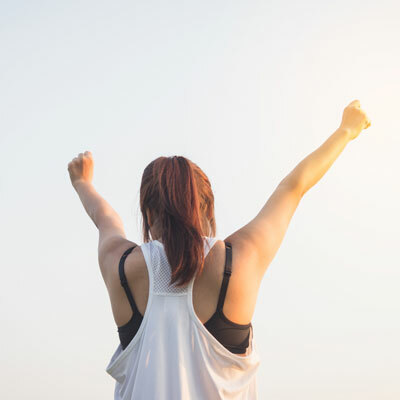 Whether you are training for your next marathon, or simply wanting to keep healthy and mobile, our exclusive gym will provide you with everything that you need on a pay as you go, or a membership basis. There is no need to worry about keeping your cool box cool! 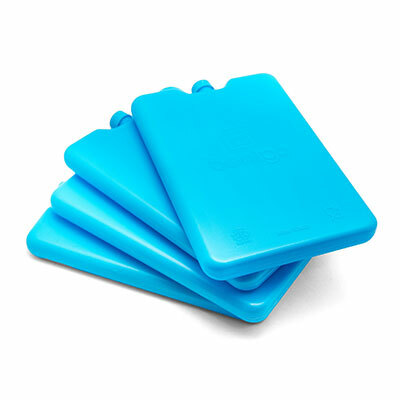 We have a freezer in the shop that can be used for freezing your ice packs. There is no charge for this service however we do suggest that you make a donation towards ‘RNLI Moelfre’ or ‘The Guide Dogs for the Blind Association’. 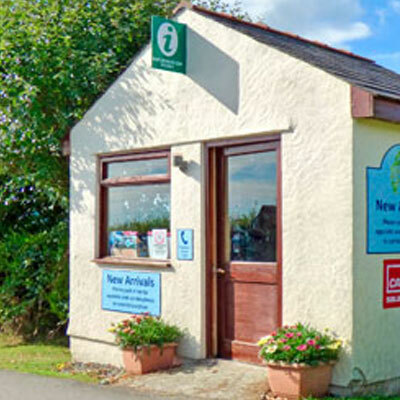 Our information centre is located in the un-manned reception building in the centre of the park. Here you will find a wide range of leaflets and brochures providing you with a vast array of information about activities and days-out across Anglesey and North Wales. As much as we’re sure you’d love to escape the burden of household chores on holiday, sometimes it becomes a necessity. 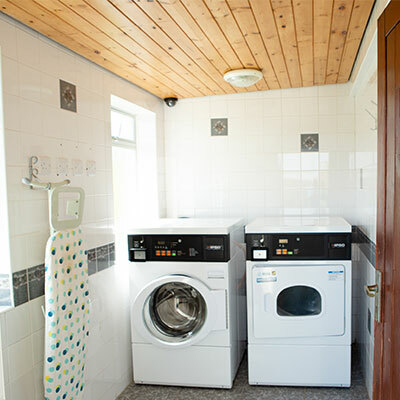 We have a commercial coin-operated washing machine and tumble dryer located adjacent to the main toilet block. We also provide an iron and ironing board. The safety and security of our guests is of utmost important to us. All access points to the park are protected by CCTV and are operated via a secure entry system offering you piece of mind and allowing you to relax in a safe and friendly environment. 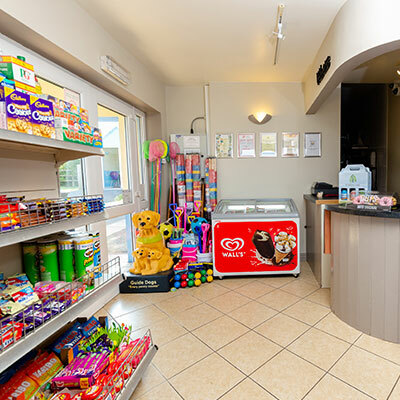 Be it ice creams and sweets, shampoos or washing powder, sun cream or frisbees – We only have a small shop but we do try to stock all of your holiday essentials. Even better, if you need something that we don’t have in stock we will try and source it for you by the end of the day! We serve a wide range of tempting dishes so hopefully there should be something for all the family to enjoy. Whether you’re looking for a sit-down three course meal, or just a starter or a portion of chips to accompany your barbeque we are certain that we’ll have what you’re looking for. 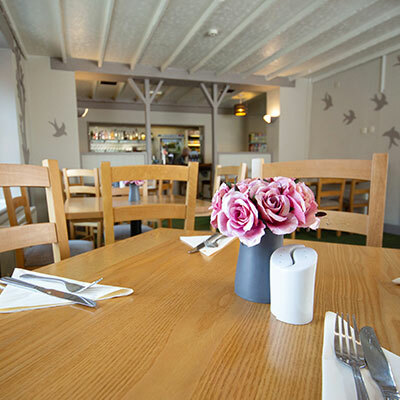 What’s more; if you would rather dine alfresco at your pitch and don’t fancy cooking you can let us do the hard work for you – our entire menu is available to take-away. Find out more here. 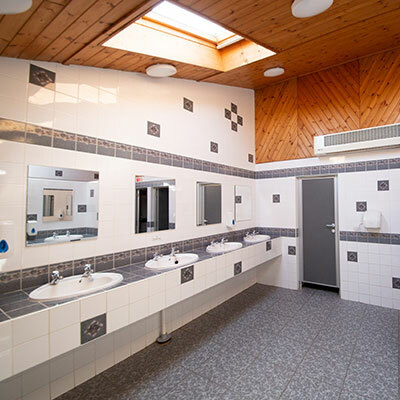 We have three award-winning toilet and shower blocks that are classed as exceptional by the tourist board. All of our camping and touring pitches are within 200 m of the nearest toilet and shower block, with many pitches being far closer. All of the showers have an unlimited free hot water supply. Take time to explore our established woodland. Wendy wood is perfect for a spot of dog walking, birdwatching or simply to enjoy the wonders of the country side. 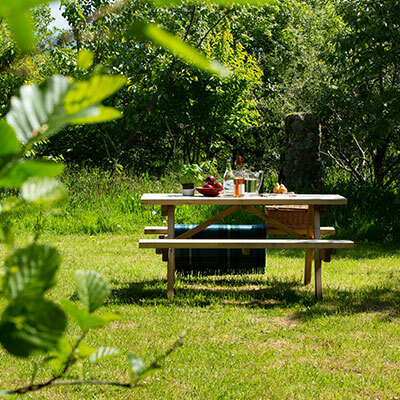 You can even take a picnic to enjoy in our picnic area whilst listening to the enchanting birdsong. In spring, you can marvel at daffodil lined lower path, and in the summer you may be lucky enough to see one of our new born calves frolicking in the fields to the side of the woodland. Guests are able to access our high speed wi-fi network from everywhere on the park. 1 day, 3 day or 1 week passes can be purchased using PayPal, or from the park shop. Guests may also take advantage of using a free 30-minute wi-fi code with a coffee in the main building (opening hours only).